Lantang and Helumbu trek is one of the most adventurous and cultural treks which offers you stunning landscapes and culture of the region. 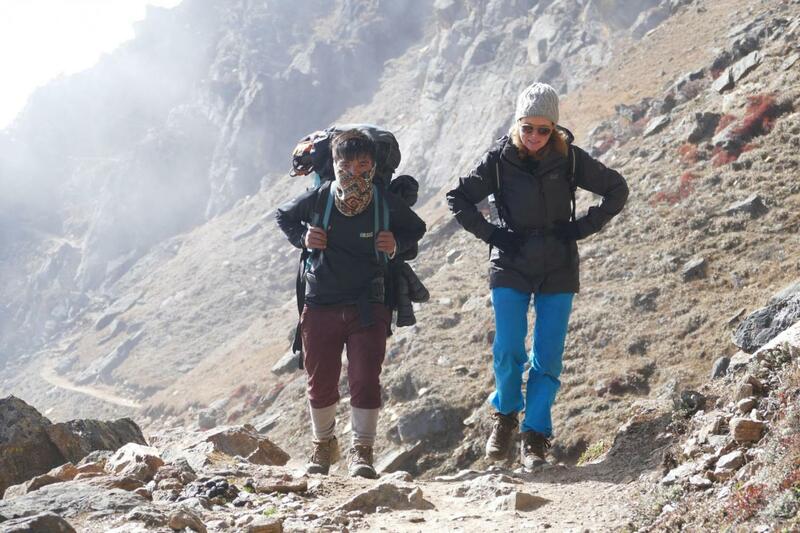 Helambu trek is one of the shortest treks for trekkers and it lies in the Langtang region, a conservative area. Here you can experience the Hyolmo culture of the high mountain people. During this trek, you will explore green rhododendron, bamboo forests, majestic waterfalls and some of the snow-capped Himalayan scenery. 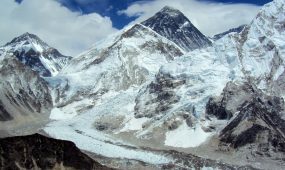 You will also get an opportunity to experience small peak climb, and explore rural villages along with visit awful glaciers which are situated at the low altitude. Langtang National Park is one of the most popular tourist attraction over here, which take you to discover some wildlife and birds species. 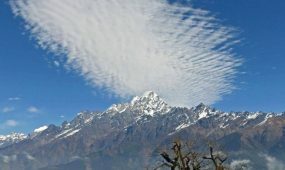 Langtang and Helambu are the most reachable trekking region in Nepal where you can experience some of the most stunning scenery in the untouched Sherpa Village.The Helambu trek start from Sundarijal after an hour drive from Kathmandu, allow you to enter Shivapuri National Park, where you will discover wildlife and beautiful forest with verities of the trees and Chisopani, Kutumsang, Thadepati,and Sermathang. Apart from this, you will view mountain forests with great Himalaya’s along with beautiful rice terraces and a number of splendid Buddhist monasteries. Day 05: KyanjinGompa exploration and rest day. 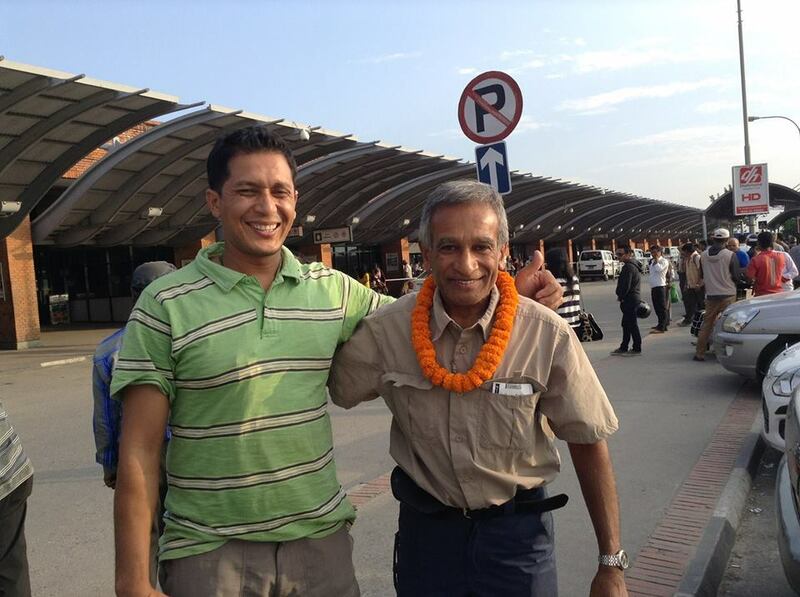 As you arrive early in Kathmandu, we’ll drive towards SyabruBesi from Kathmandu. The journey provides you wonderful view of Manaslu, Annapurna,and Ganesh Himal. Overnight at SYabruBesi. Next morning, after having breakfast, we’ll make our destination onwards Lama Hotel. 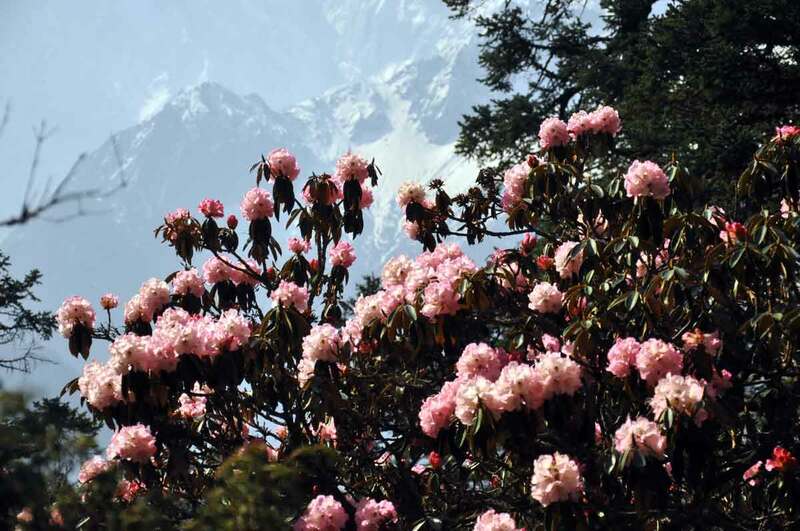 We will head towards LangtangKhola(River) through the beautiful rhododendron and oak forests. 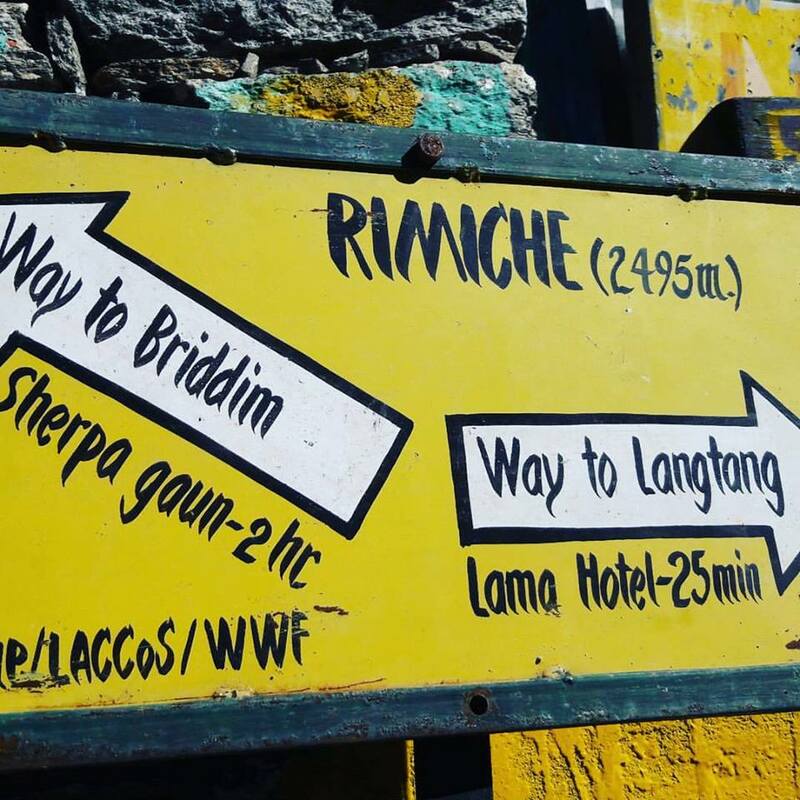 We will follow ascending and descending trail and cross the beautiful river and we finally reach Lama Hotel. In Lama Hotel you can have delicious dinner which represents traditional culture of Lama. Overnight at Lama Hotel. In this day, early in the morning after having breakfast, we’ll head towards Mundu. During your trek, you will enjoy the mountain landscape with plenty of waterfalls until we reach to the green meadows of GhodaTabela. From the GhodaTabela, you can see the white caps of the Langtang Range. Further climbing takes you to view traditional Buddhist Monastery and you will reach Mundu. Overnight at Munda. KyanjinGompa is a famous place for traditional culture, which is situated at the elevations of 3,798m. Before you reach to KyanjinGompa, you will pass through watermills in a small settlement and a big Mani Wall. It is believedthat the wall is full of prayers and incarnations. Further upwards trail lead you to KyanjinGompa then you will get chances to explore this beautiful Village. Overnight at KyanjinGompa. Today is the rest day, in this day, early in the morning after having breakfast, you will get chance to explore the KyanjinGompa. We’ll walk upwards to TsherkoRi, where you can take a training trip because of its tough route and you will continue your trip through the amazing view of the mountain ranges. In the afternoon, you will return back to Gompa and don’t forget to visit a famous Yak Cheese Factory, where you will be welcomed warmly. Overnight at Gompa. In this day, early in the morning after having breakfast, we’ll start trek towards Downhill which takes you to a famous Lama Hotel with beautiful views which we missed in the ascending trek. During our trek, we’ll visit various Tamang Villages and beautiful forests. Overnight at Lama Hotel. After breakfast, we’ll continue upwards and discover Rimche Village. Then after we’ll make the downward trek back to the LangtangKhola, where you can enjoy with fresh water and continue trek through the bamboo forest, landslide and exceptional views until you will reach ThuloSyabru. Overnight at ThuloSyabru. In this day, our destination will be to Singompa. Around 4 hours trek take you to various rural villages along with Foprang Dada and you will finally reach to Singompa, which is situated at the altitude of 3,250m. Overnight at Singompa. 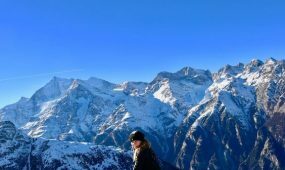 Gosaikunda is a very famous place for amazing panoramic Himalayans views such as; Annapurna, Mt.Manaslu, Ganesh Himal, Langtang,andHimalchuli. Group of lakes and surrounding peaks makes this place surreal. You will trek through the subtropical forest to alpine Zone with rhododendron, Oak, pine,and birch. The famous Holi Lake called Gosaikunda is scared for both Hindu and Buddhists. Overnight at Gosaikundanearby the lake. Next morning, after having breakfast we will cross the Gosaikundapass and trek toward Ghopte, which is situated at the elevation of 3,430m. After crossing the Gosaikunda pass, we’ll enter into the Helambu region. In this region, we will visit three beautiful lakes which offer us stunning scenery of great Himalayan views. Further, we’ll continue trek down towards Ghopte. Overnight at Ghopte. Early in the morning, after having breakfast, we’ll continue our ups and down trek through the beautiful forest and reach TherePati Pass.Further trek leads you to MelamchiGaon Village through the wonderful alpine forest. Overnight at MelamchiGaon. In this day, early in the morning after having breakfast, we will head to the beautiful MelamchiKhola (River) from where we can view wonderful Langtang Ranges and we will continue upward hike and reach to the Sherpa Village called Tarkeghyang. 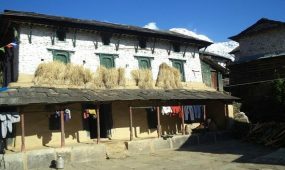 In this village, you can see typical Sherpa culture of the people. Overnight at Tarkeghyang. Next day, early in the morning after having breakfast, we’ll trek to another beautiful Sherpa Village called Shermathang, which is situated at the altitude of 2,621m. 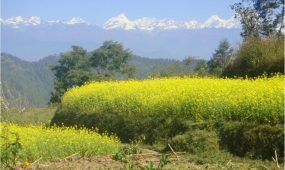 The Shermathang village commands view over the Helambu Valley to the west and the high mountain ranges to the north, where you will get an opportunity to view amazing Langtang range and Ganesh Himal as well as the Jungle Himal. Most of Sherpa people of this village are farmers, cultivates the terraced slopes for vegetables. Apart from this, you will also get chances to trek through the green forests, rural villages, monasteries and a Mani Wall. Overnight at Shermathang village. In this day, early in the morning after having breakfast, the trail passes through meadows field which leads downwards to MelamchiPul Bazaar. Further trek leads you to amazing mountain foot and Mountain View in Kakani Village. And then you will continue trek downward to Tallathok and finally reach MelamchiPulBazaar. Overnight at MelamchiPul Bazaar. This day will be your final day, early in the morning after having breakfast, we’ll drive back to Kathmandu with the memory of the amazing day before. 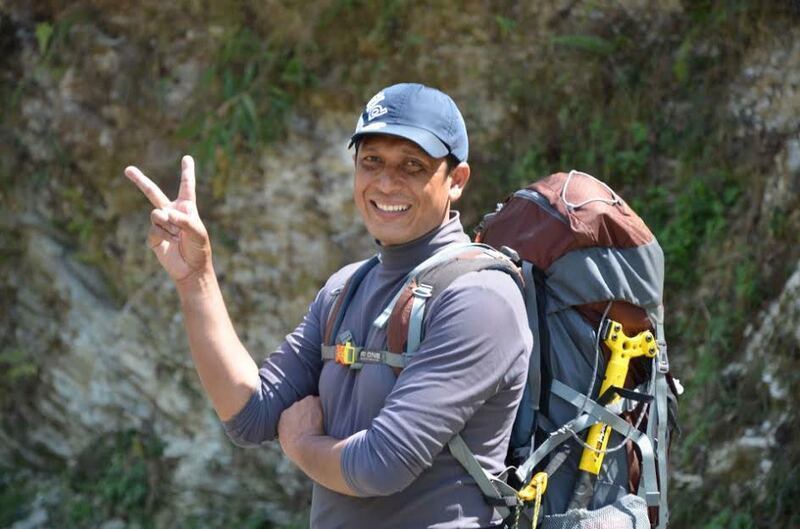 After you will reach the hotel in Kathmandu, you will have some rest and in the evening you will meet the leader of Nepal Planet trek for your trek review. 2 nights accommodation in 3 star category hotel in Kathmandu located tourist center, or upto you. 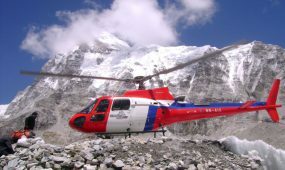 All ground transport during a Trekking . Group medical supplies (first aid kit will be available) NepalPlanettreks logo . 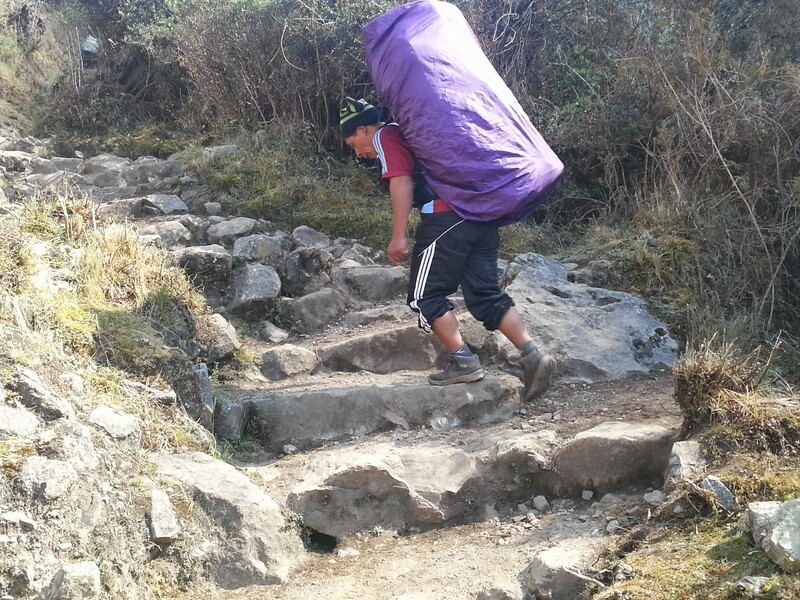 If you need we will provide you sleeping bag, down jackets, Duffle bag nepal planet treks logo and, if necessary etc. 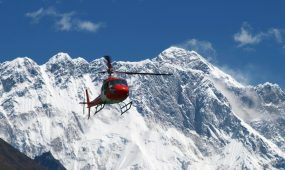 We NPTE that an appropriate insurance policy is taken out which covers travel in isolated and mountainous areas, and which also includes helicopter rescue.